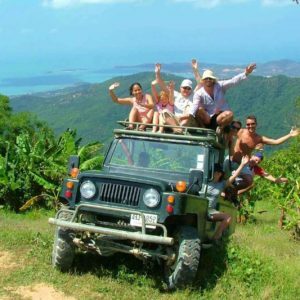 SamuiBus.com | Book Airport transfer in just a few minutes! International Airport Samui called the one of the most beautiful and unusual airport in the world. Such glory it acquired due to the fact that it is located almost in the jungle, it has no interior, it is one-storey, and its form looks like an arbour. In short, it shows the best correlation with national traditions and harmony with nature. Because of its fabulous form you will never guess that actually this airport is the sixth busiest in the country and it serve up to 6 million passengers per year. 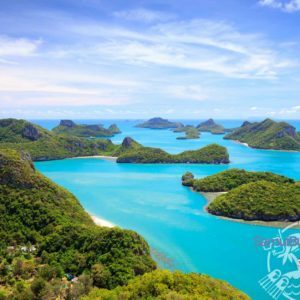 The unique nature of the island, unusual design and first class service of AP Ko Samui provide it a place in the top ten airports of the world. 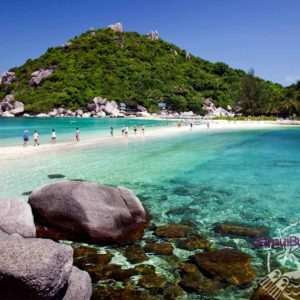 Our Company provides Transfer from AP Koh Samui from all areas of the island. 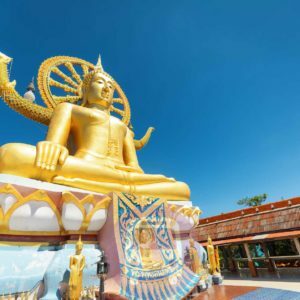 Daily transfers from Airport Koh Samui to Bang Kao, Bang Por, Bang Rak (Big Buddha), Bang Rak Pier, Bophut, Bus Terminal (Lipa Yai), Chaweng, Chaweng Noi, Choeng Mon, Laem Set, Lamai, Lipa Noi, Lipa Noi Pier (AirAsia), Maenam, Nar Ton Pier (Lomprayah, NokAir), Nathon Pier (Seatran), Pralarn Pier (Lomprayah), Taling Ngam. 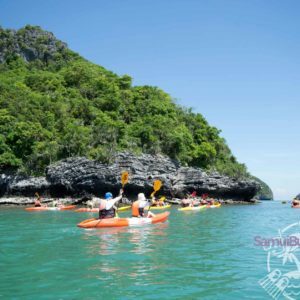 Get from the Koh Samui AP to the hotel and back will be so easy if you will think about it in advance. All you need is to book the Transfer service.